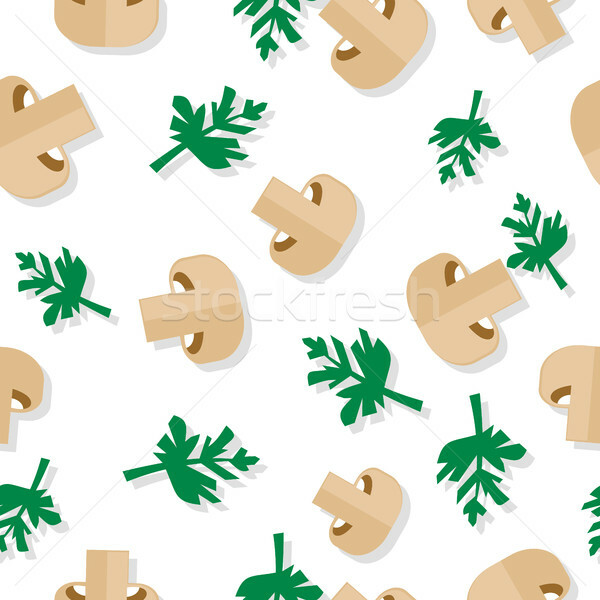 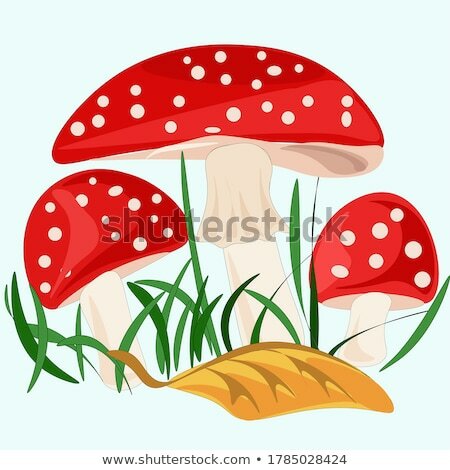 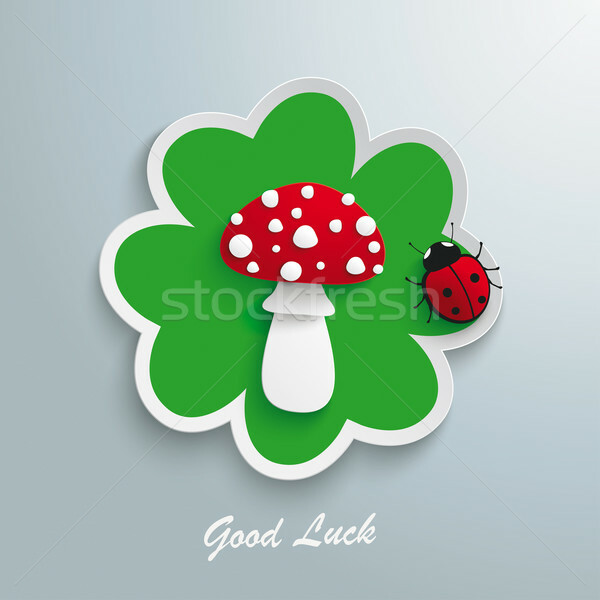 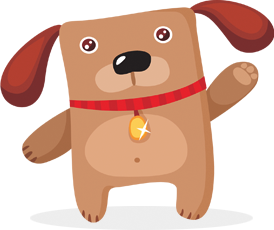 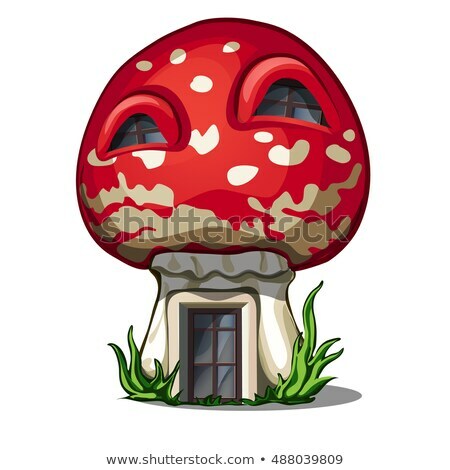 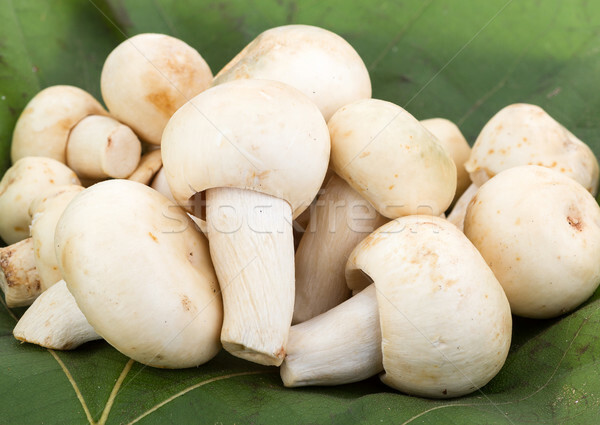 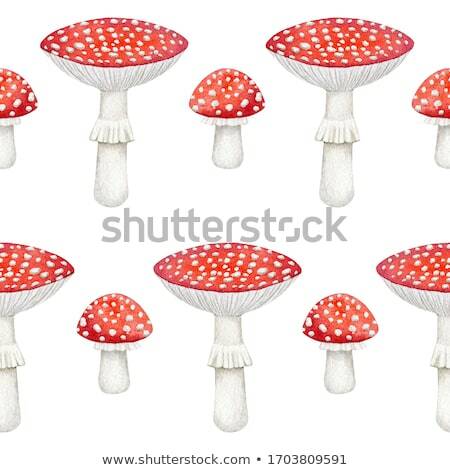 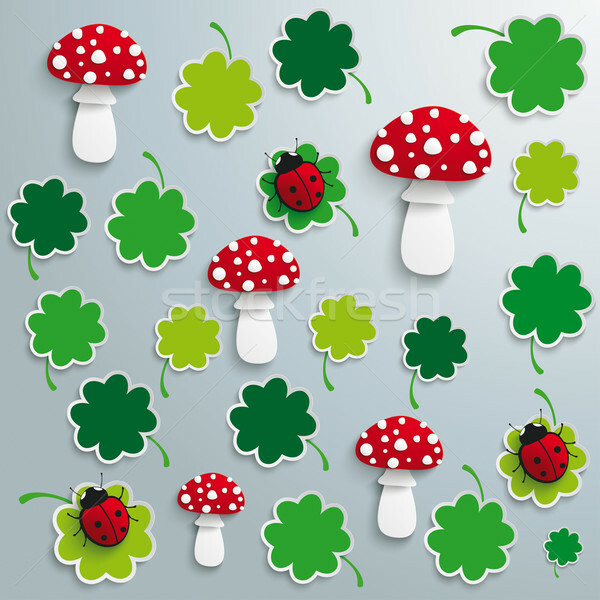 Agaric mushroom vector line icon. 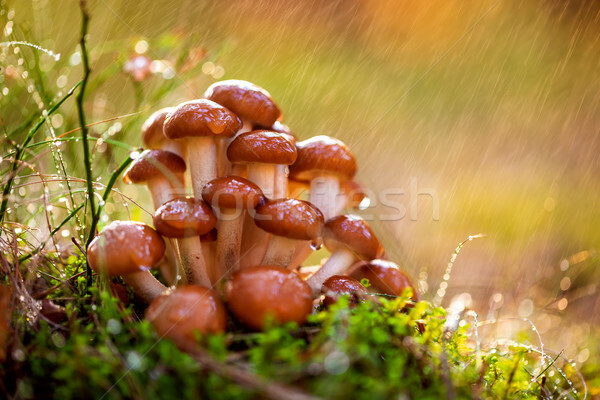 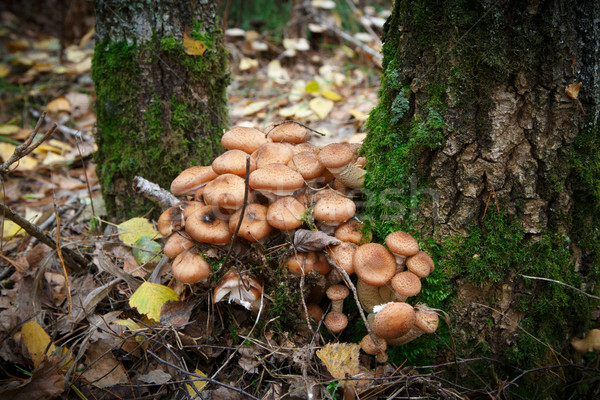 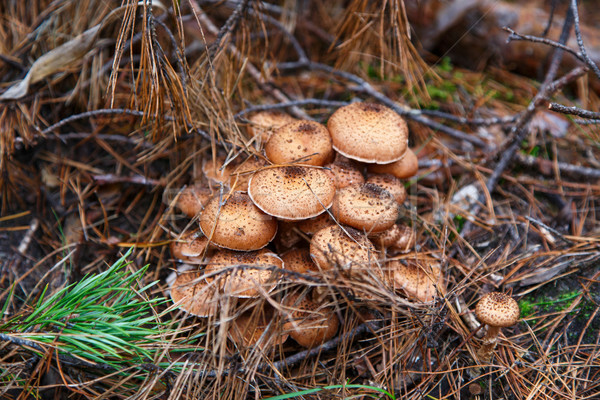 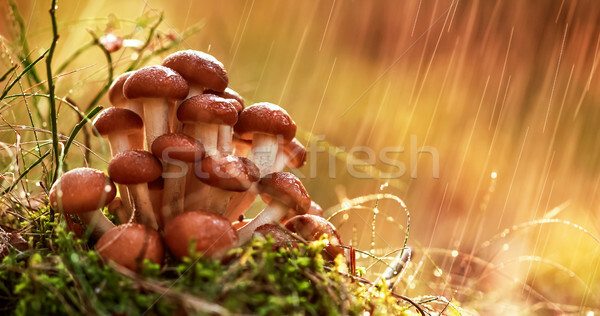 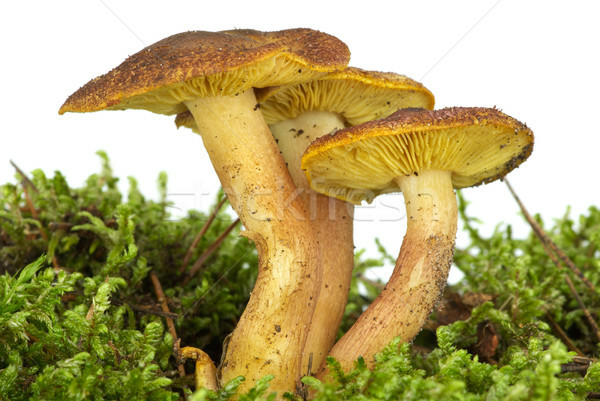 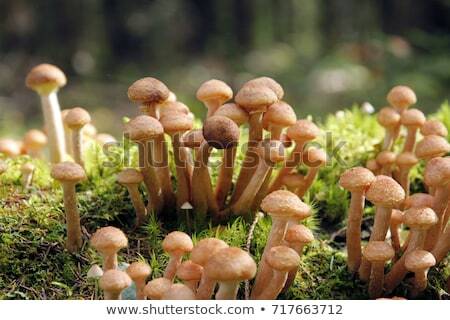 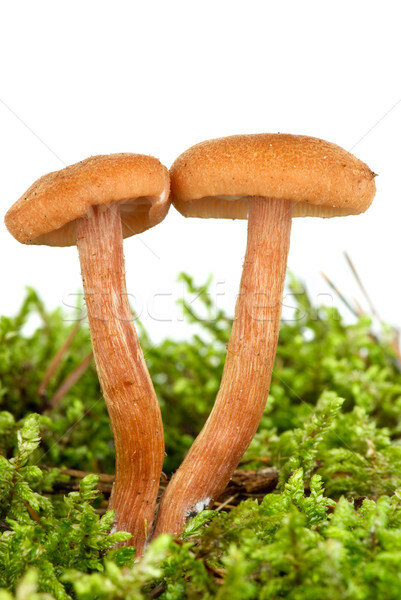 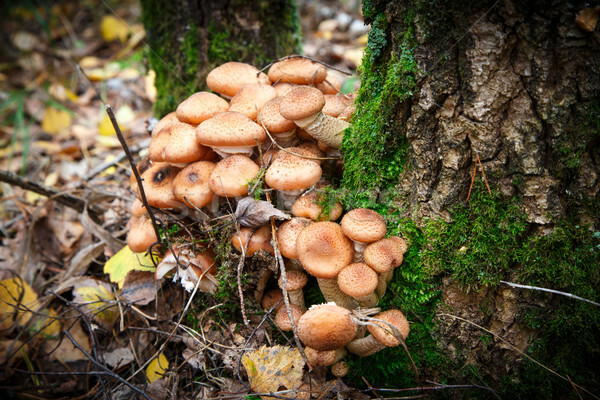 Armillaria Mushrooms of honey agaric In a Sunny forest. 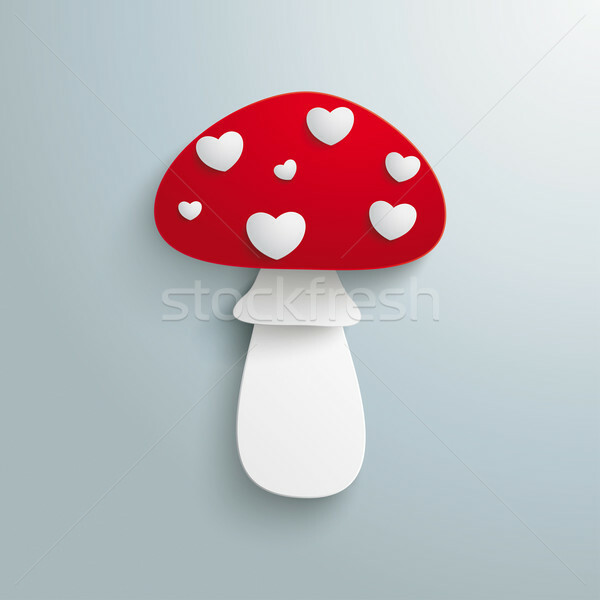 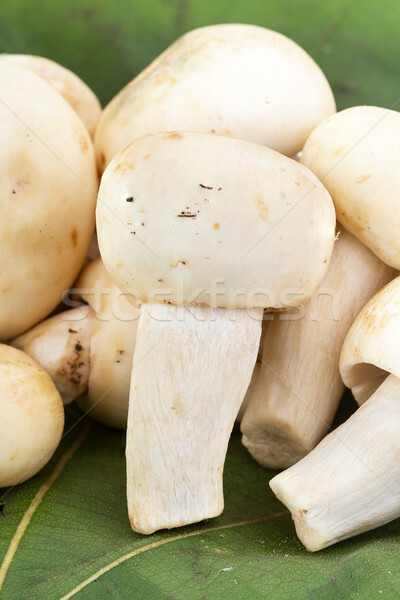 Agaric mushroom hand drawn sketch icon. 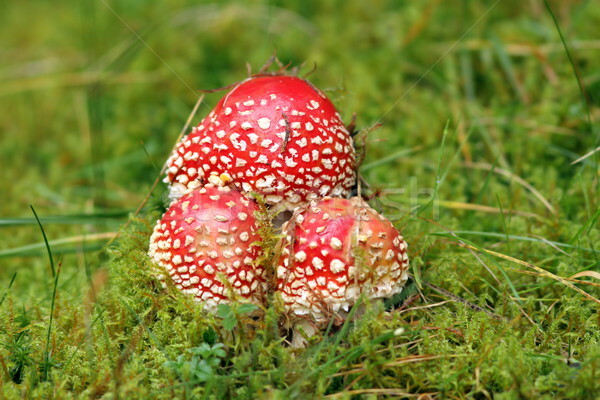 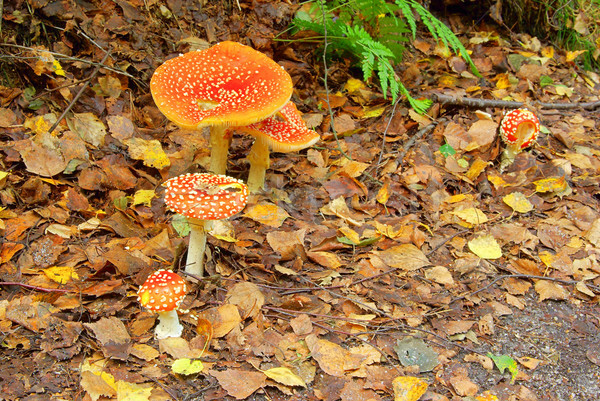 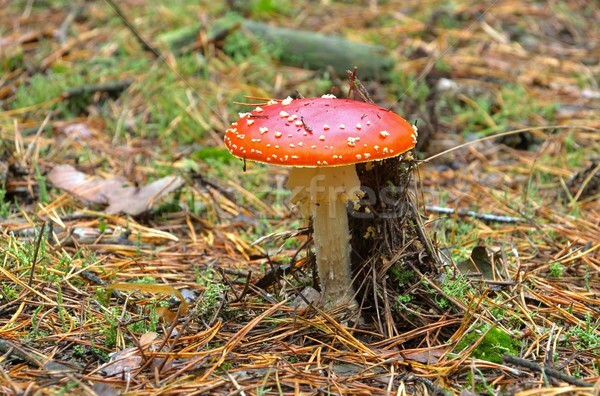 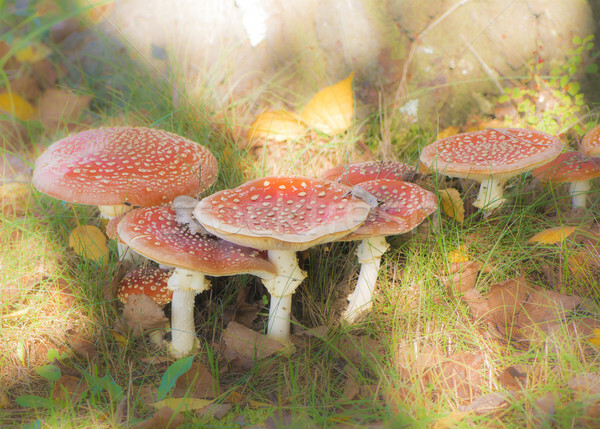 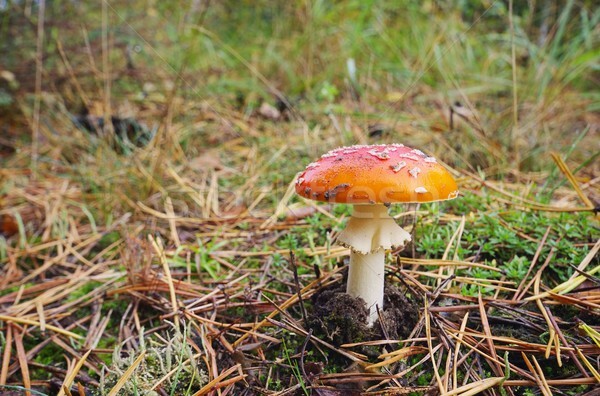 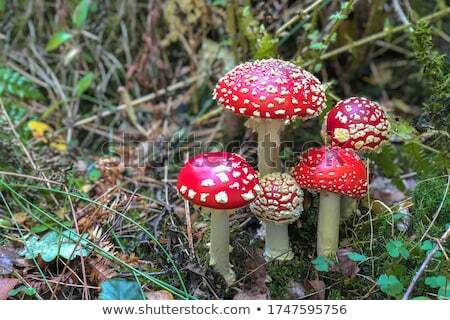 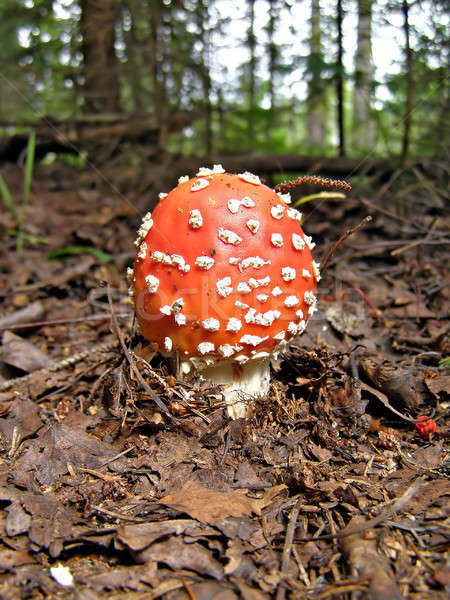 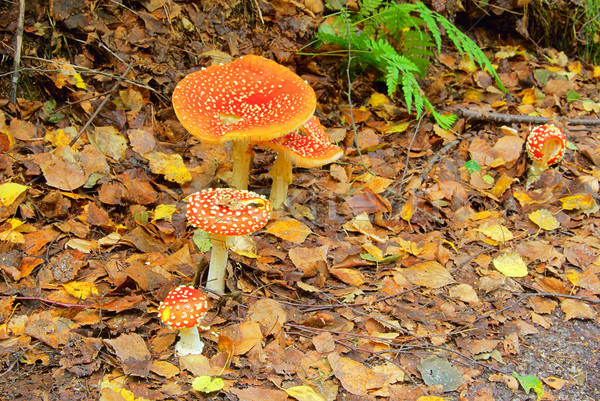 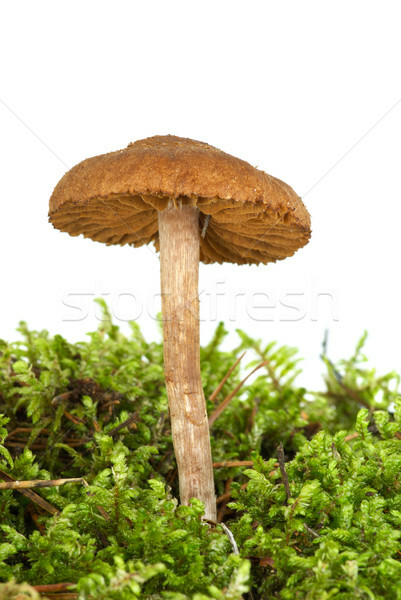 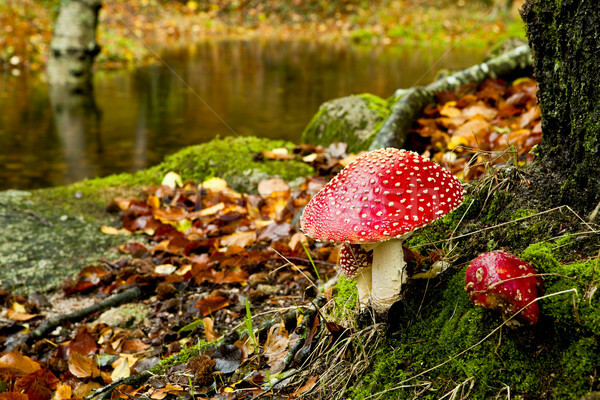 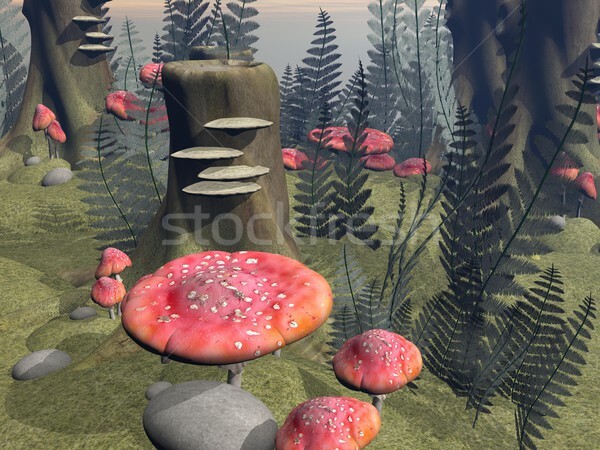 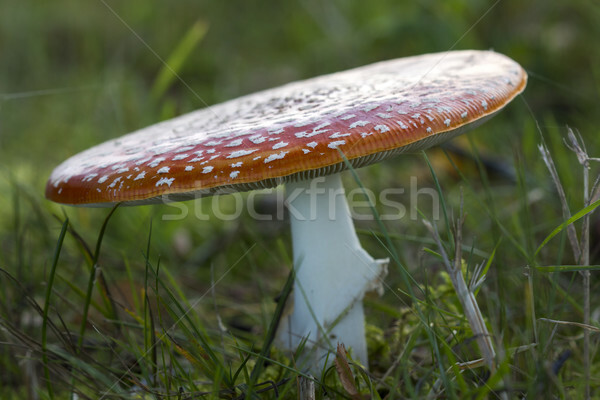 Postage Stamp Toadstool Fly Agaric mushroom, Amanita muscaria. 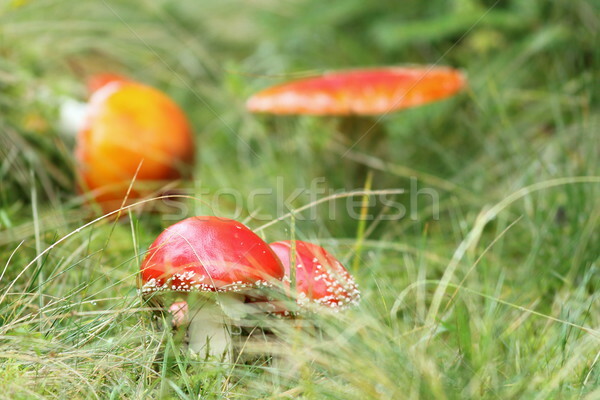 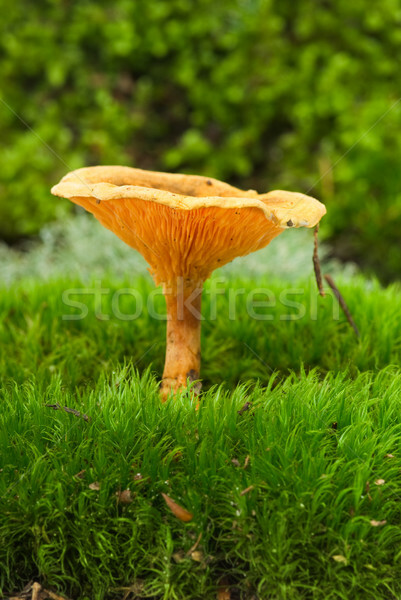 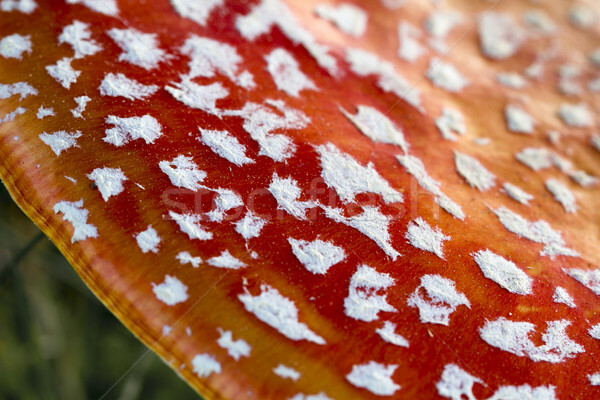 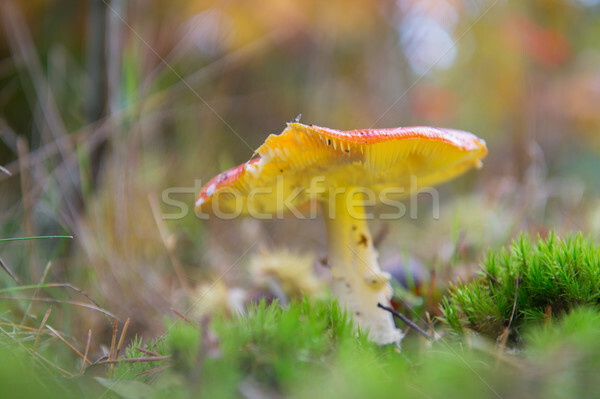 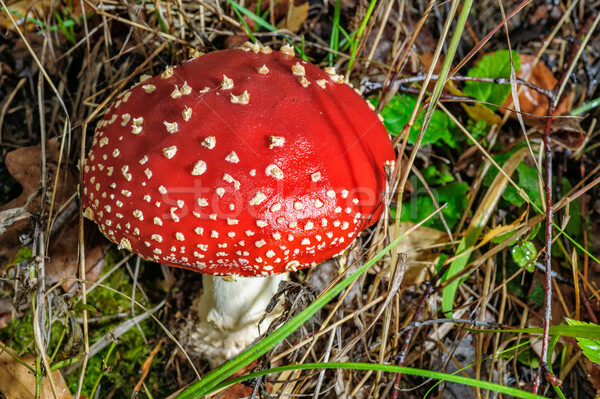 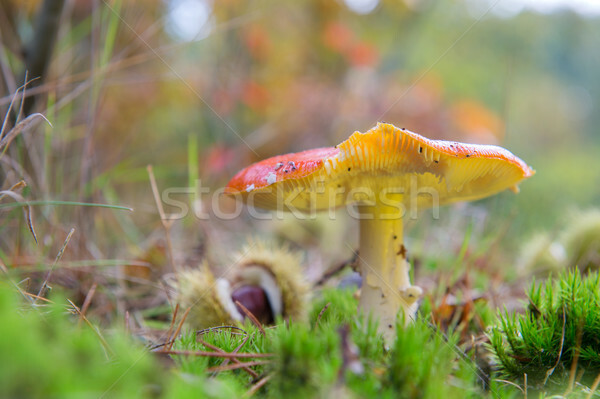 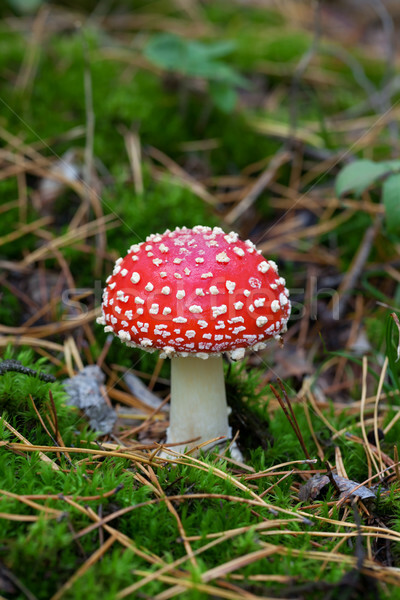 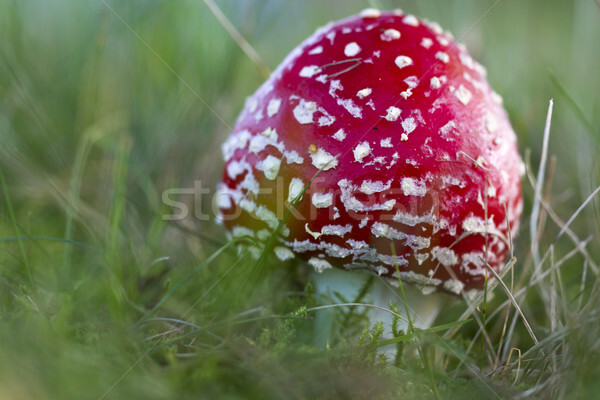 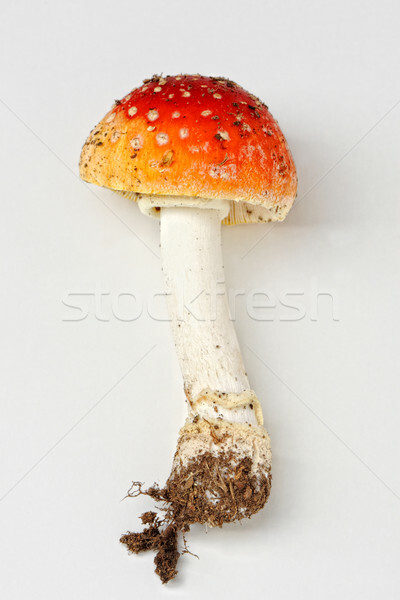 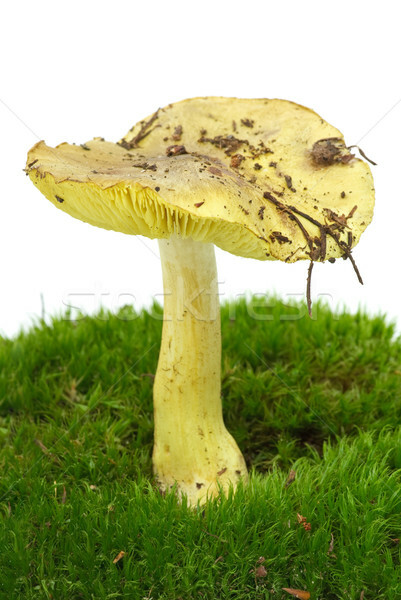 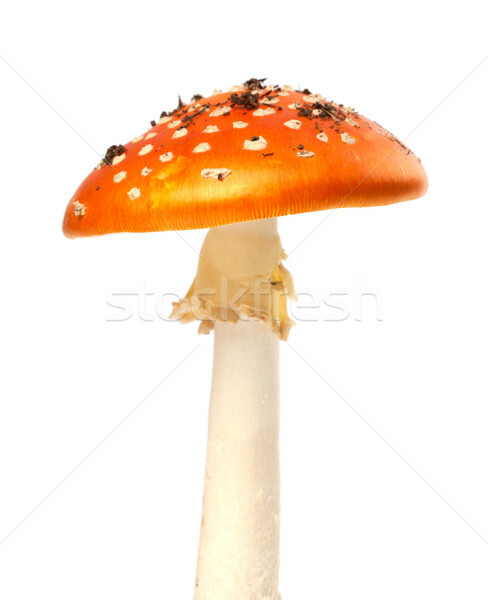 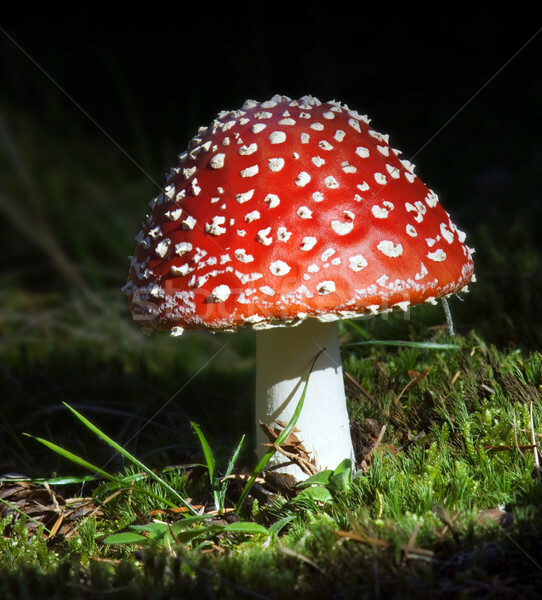 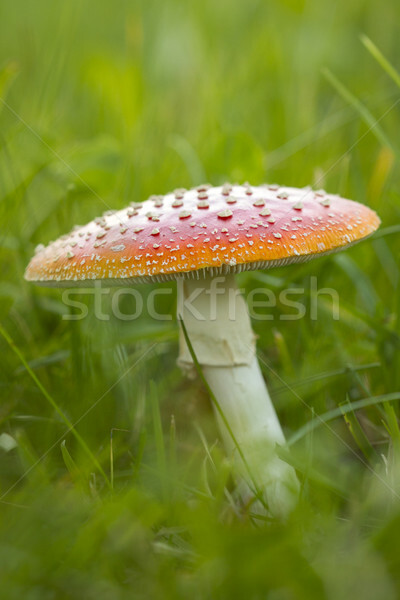 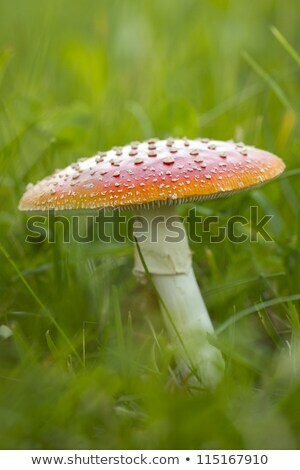 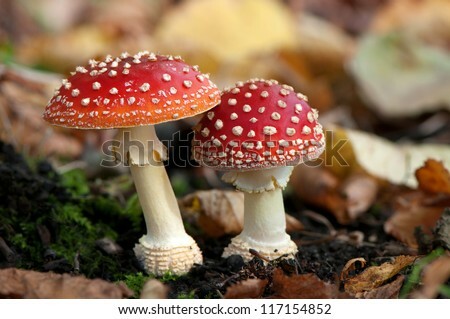 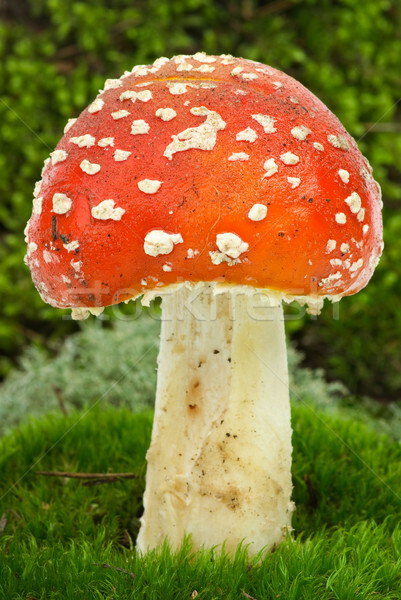 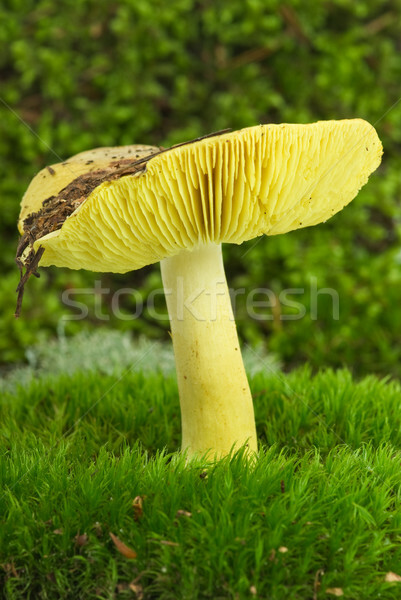 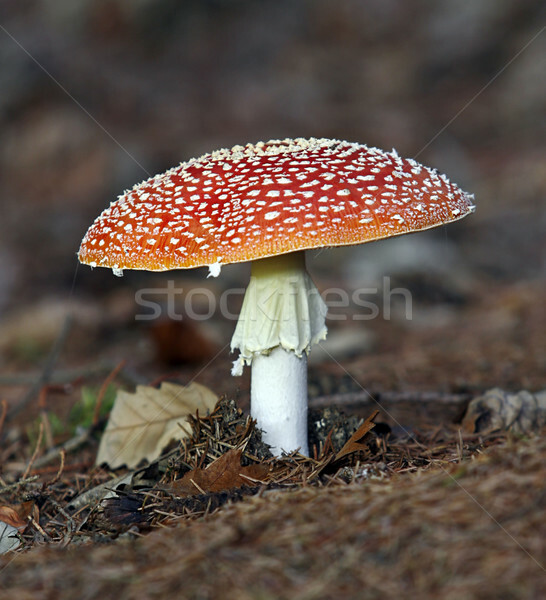 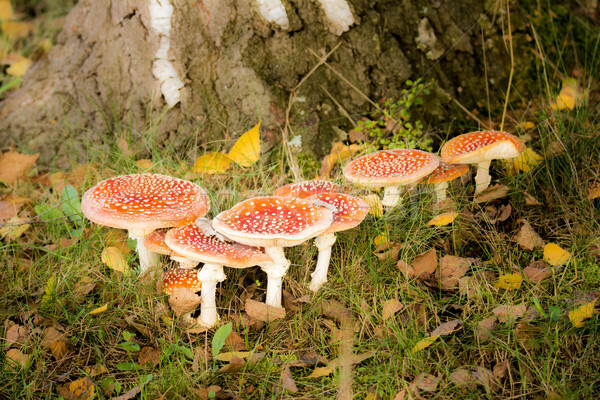 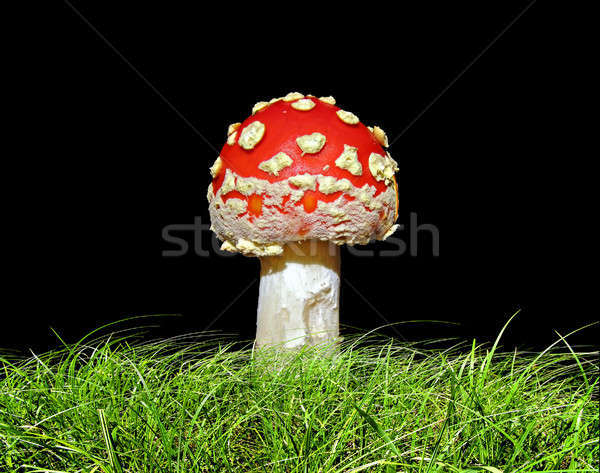 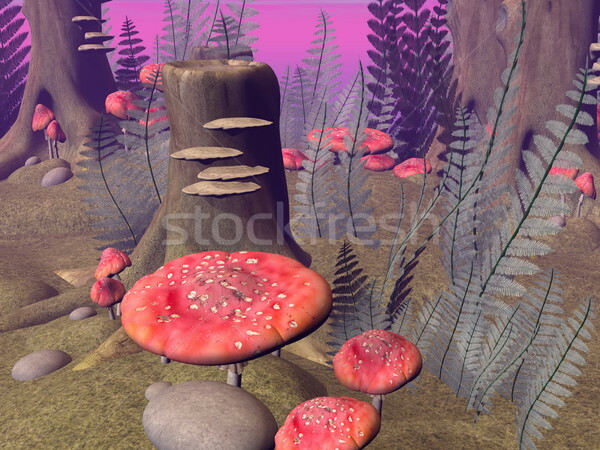 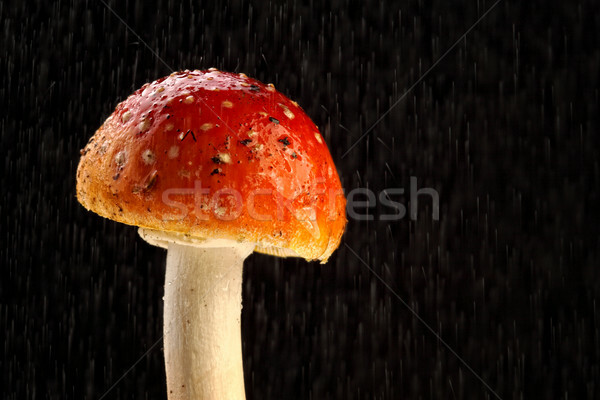 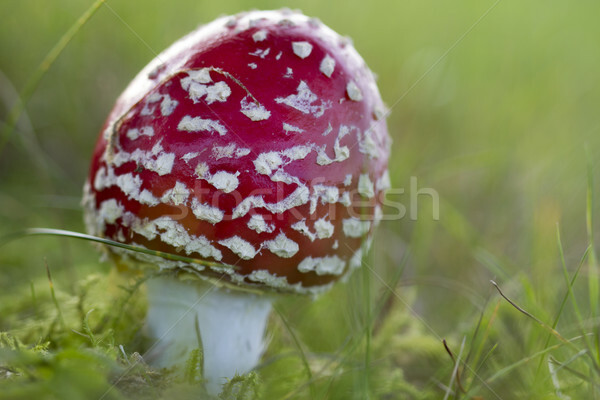 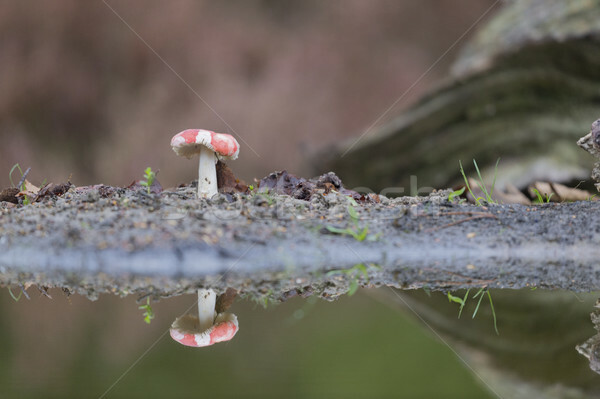 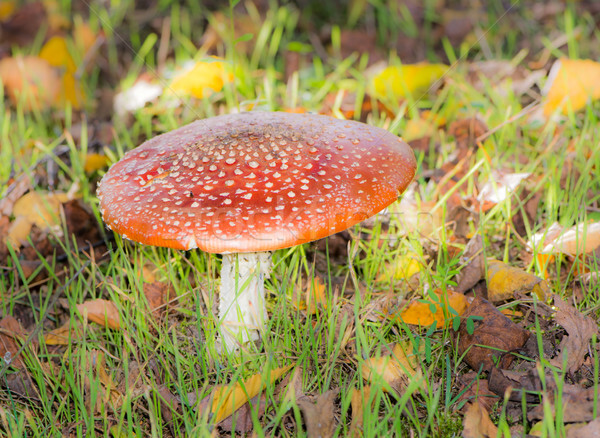 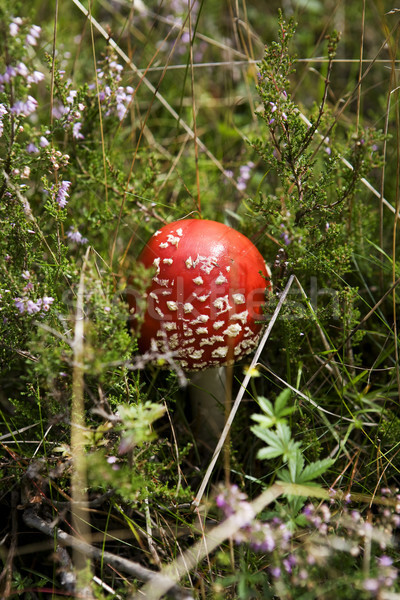 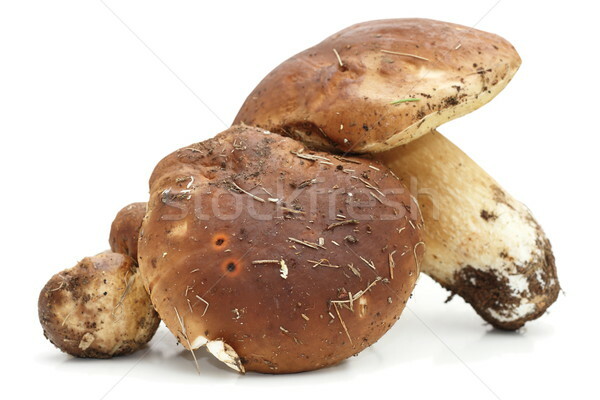 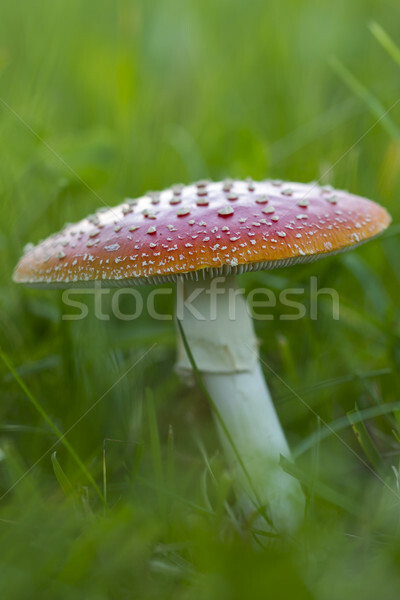 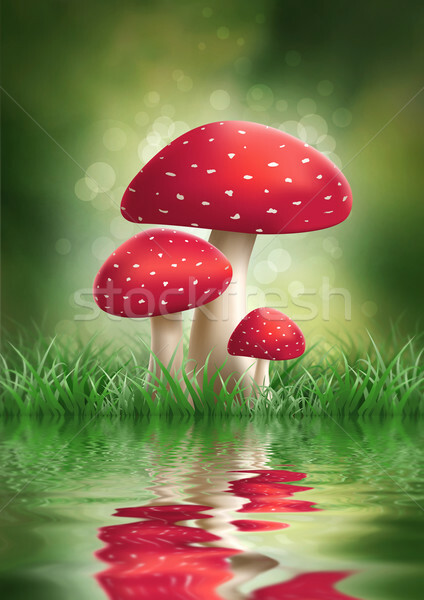 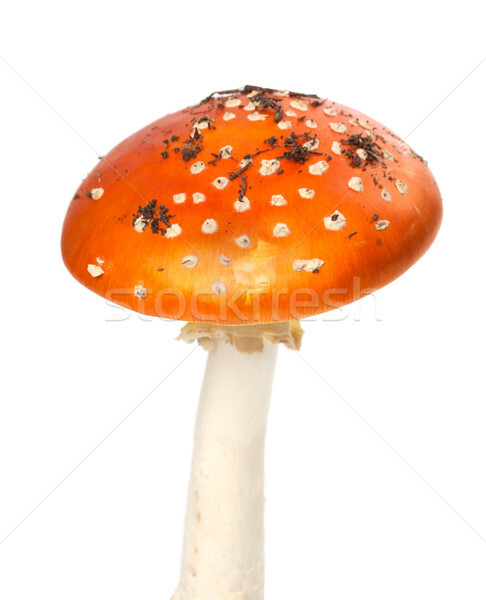 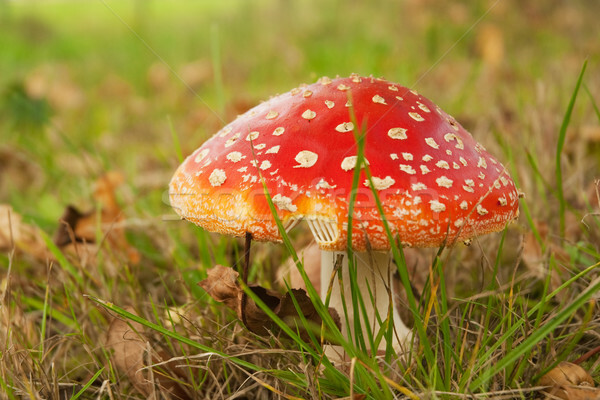 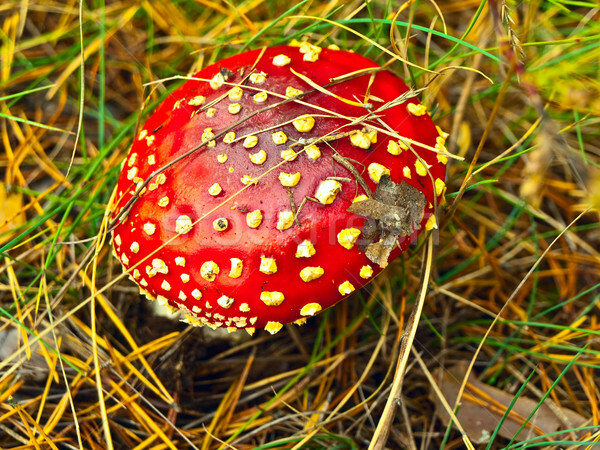 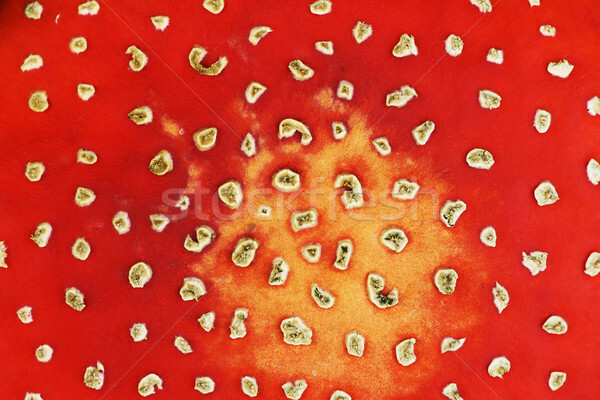 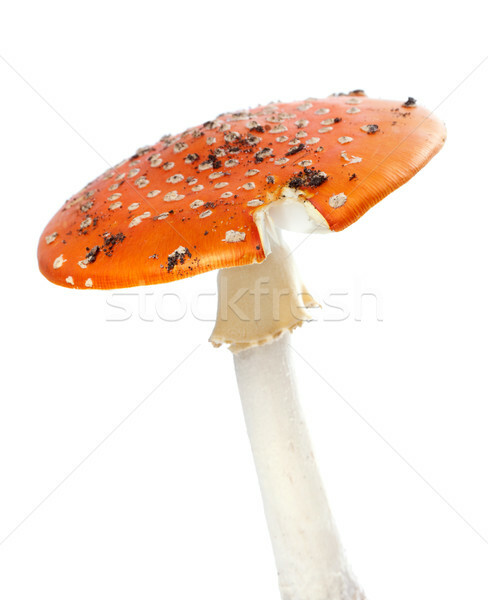 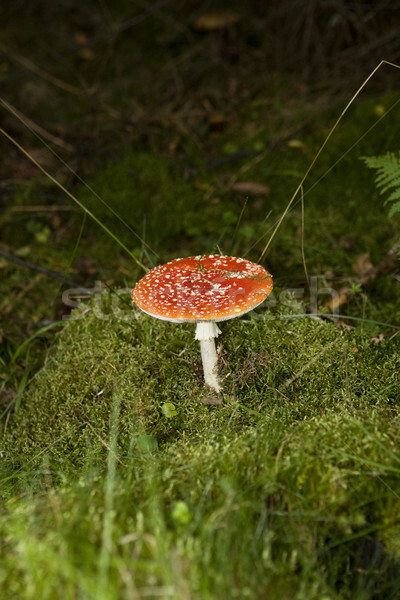 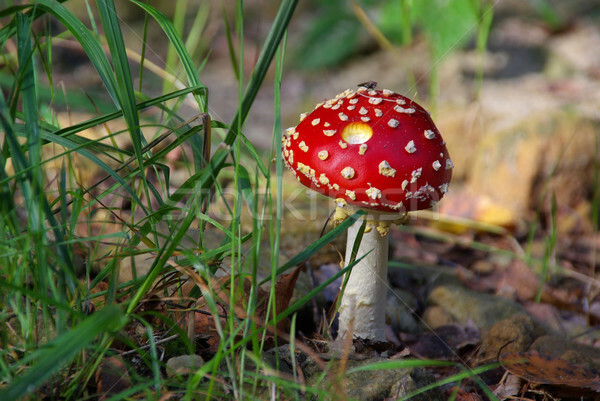 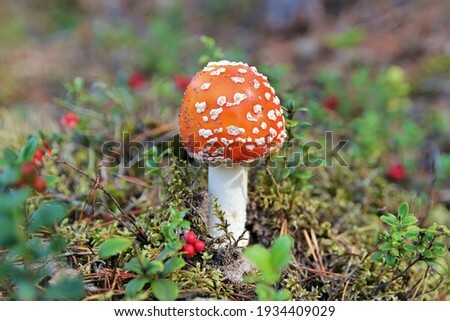 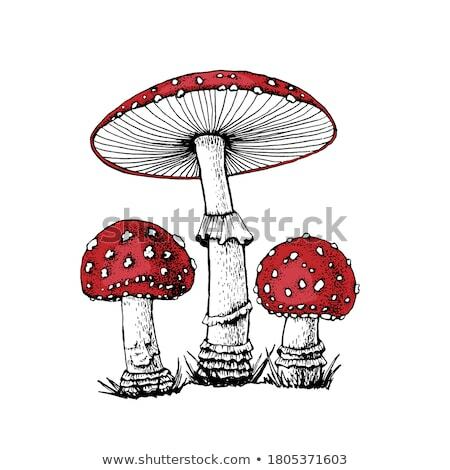 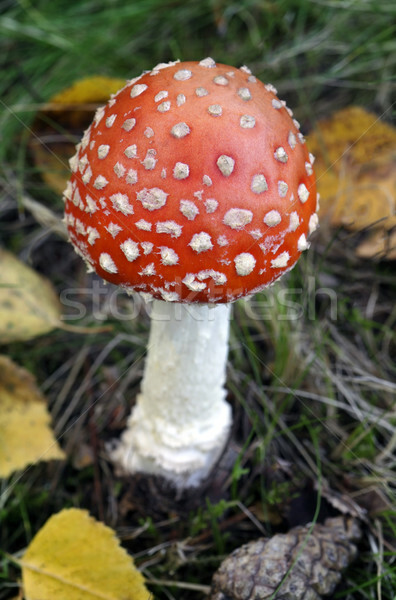 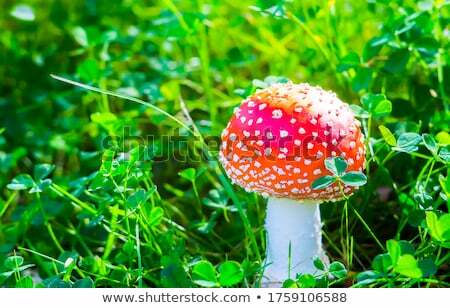 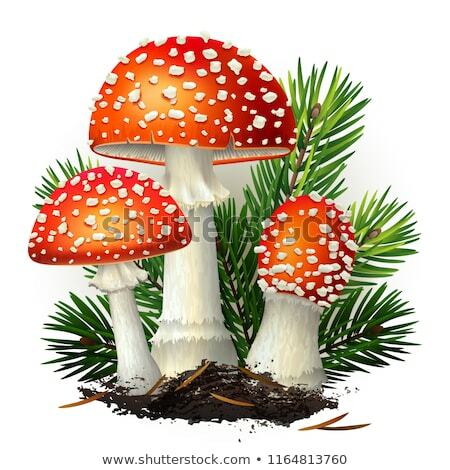 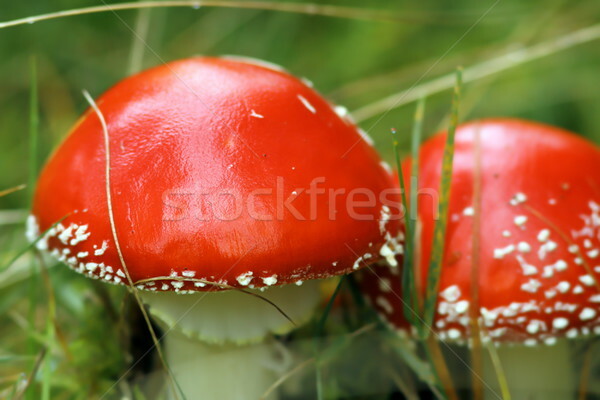 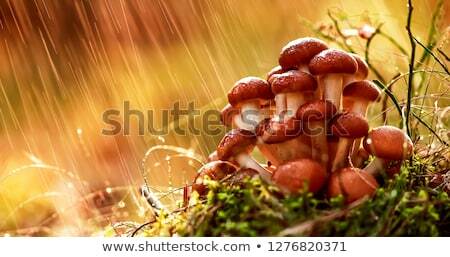 Red fly agaric mushroom isolated on white background.